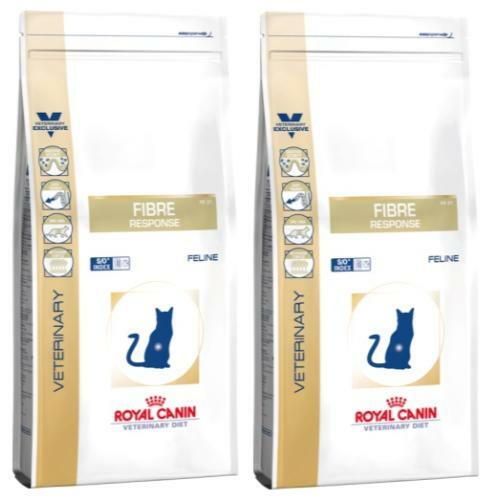 Fibre Response is a complete feed for adult cats. It is recommended to follow your vet’s nutritional recommendations. • Digestive Security contains nutrients which help support a balanced digestive system. • Easy Transit is a specific combination of dietary fibre which helps facilitate intestinal transit. • EPA/DHA helps maintain a healthy digestive system. Dehydrated poultry meat, rice, maize, wheat gluten*, animal fats, maize gluten, psyllium husks and seeds, hydrolysed animal proteins, chicory pulp, minerals, egg powder, fish oil, yeasts, soya oil, fructo-oligo-saccharides, hydrolysed yeast (source of manno-oligo-saccharides), marigold extract (source of lutein). Nutritional Additives(per kg): Vitamin A: 22000 IU, Vitamin D3: 800 IU, E1 (Iron): 39 mg, E2 (Iodine): 3 mg, E4 (Copper): 7 mg, E5 (Manganese): 51 mg, E6 (Zinc): 168 mg, E8 (Selenium): 0.07 mg - Preservatives - Antioxidants.